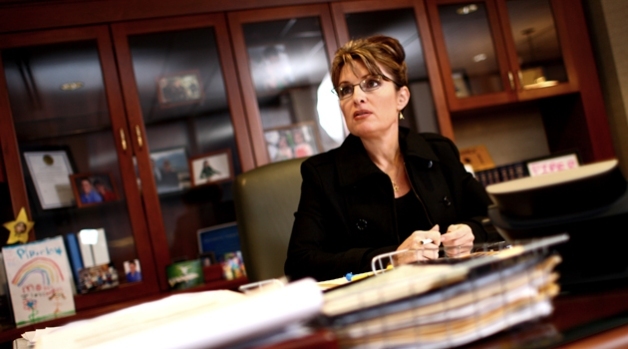 Sarah Palin lost the election, but she's a winner to a connoisseur of quotations at Yale. The Republican vice presidential candidate and her comedic doppelganger, Tina Fey, took the top two spots in this year's list of most memorable quotes. First place was "I can see Russia from my house!," spoken in satire of Palin's foreign policy credentials by Fey on "Saturday Night Live." Palin actual quote was, "They're our next-door neighbors and you can actually see Russia from land here in Alaska, from an island in Alaska." 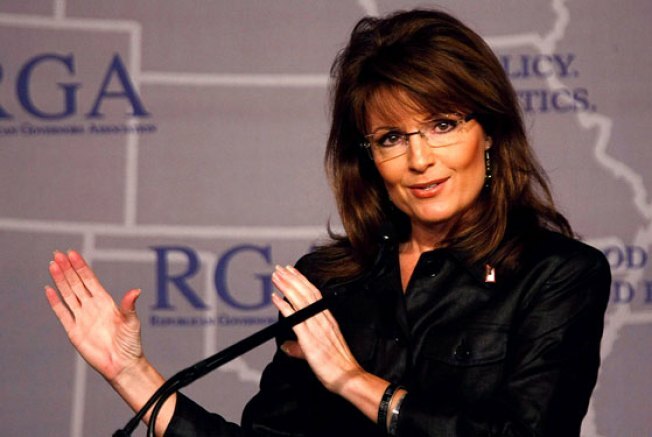 Palin came in second for her inability to name newspapers she reads. When questioned by CBS anchor Katie Couric, Palin said she reads, "all of them, any of them that have been in front of me over all these years." The list is compliled annually by Fred Shapiro, associate librarian and lecturer in legal research at the Yale Law School, who released his Yale Book of Quotations with about 13,000 quotes two years ago after six years of research. 10. (tie) "Cash for trash." — Paul Krugman discussing the financial bailout, New York Times, Sept. 22.